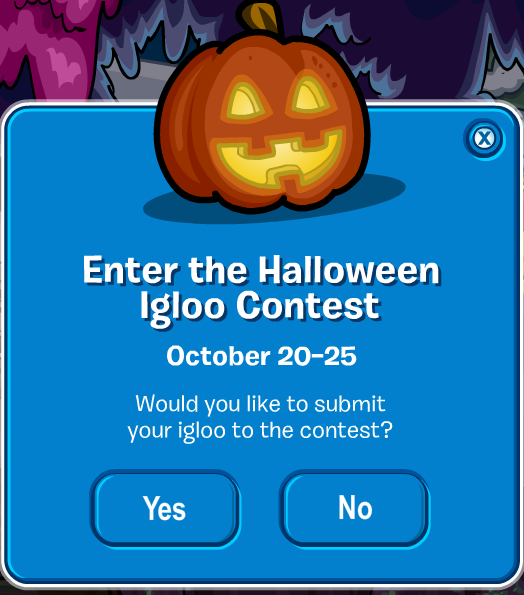 Club Penguin Cheats by Mimo777 Club Penguin Cheats by Mimo777: Club Penguin Halloween Igloo Decorating Contest! 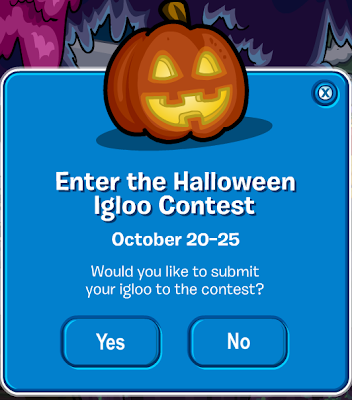 Once you submit your igloo, make sure you don't change it until the contest is over. You want to judges to get a chance to see it before you change it. 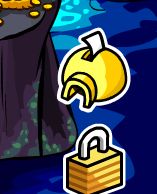 But, you better hurry, this contest only lasts 5 days! Did you enter this decorating contest? Do you like the Halloween Decorating contest every year?